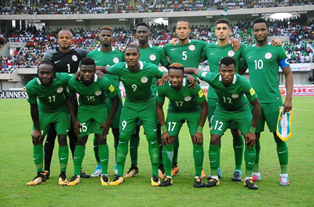 Nigeria retains 52nd position in latest FIFA rankings – Royal Times of Nigeria. Nigeria retained her 52nd position in the world and seventh in Africa in the March FIFA/Coca-Cola World rankings released on Thursday. Germany still remained on top, while Poland that will be up against the Super Eagles in a friendly are the only movers in the top 20, having climbed into joint-sixth position alongside Spain.